Maria Pavlou was born in Nicosia Cyprus in 1988. She started Ballet and Modern Dance lesson at the age of 4 years old at the London School of Ballet. Maria has studied classical ballet and modern dance, with the internationally recognized dance teaching system (IDTA) and in May 2003 has accomplished several certifications in Tap Dancing Bronze, Ballet Grade six and Modern Jazz Intermediate. At the age of 18, she studies Economics and Finance at the University of Nicosia where she graduates at 2010 achieving her bachelor’s degree. In 2004 she attended a seminar classes in Blackpool UK which included Freestyle, Tap Dancing, Modern Jazz and Theatre Dancing. In June 2005 she achieved the Freestyle Team Gold and in June 2006 the Modern Jazz Advanced 1 and Ballet Intermediate. Maria has become a qualified Ballet teacher in June 2009 by completing all necessary levels such as Ballet Classical Award Two, Ballet Advance One, Ballet Pre-Associate One and Ballet Pre-Associate Two. 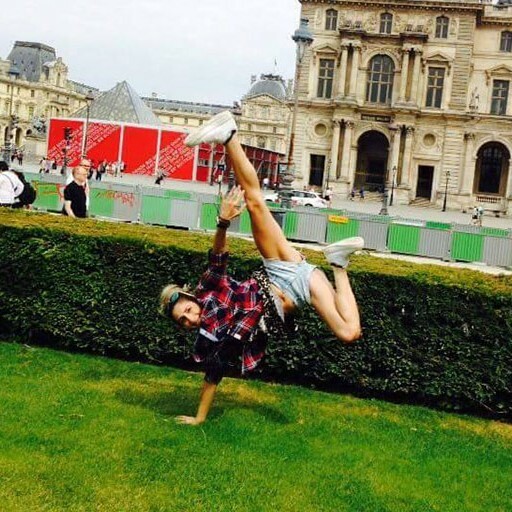 Furthermore, she also receives a diploma in Anatomy-Physiology and Health and Safety in Dance. Moreover, in 2009 she took part in the manifestation for the “Unconquered Kyrenia” in Agios Dometios Nicosia, as a ballet dancer. Maria has also worked as a Ballet Teacher in London School of Ballet and as a volunteer in New Hope school for gifted children. 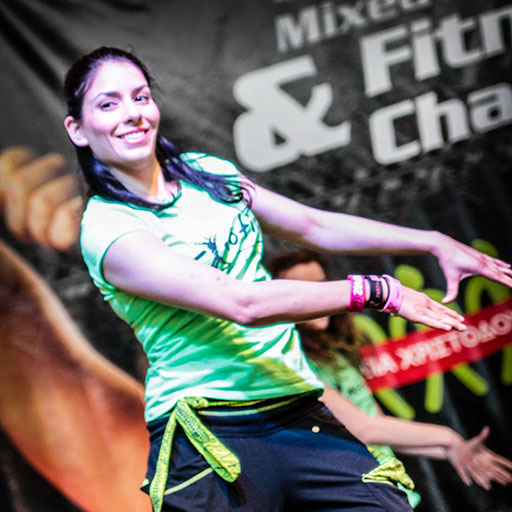 In 2011, Maria completes her first diploma in Zumba Basic Steps and in 2012 continues with Zumba Tonic, Port De Bras Basic Level Sessions, the Pilates Coach MAT Level One and Coach MAT Level Two. In 2013 she takes part in “Kypria – The Mermaid of Porto Bello” where she acts and dances. At the same year, Maria completes the Zumba Sentao and Port De Bras Progression level. 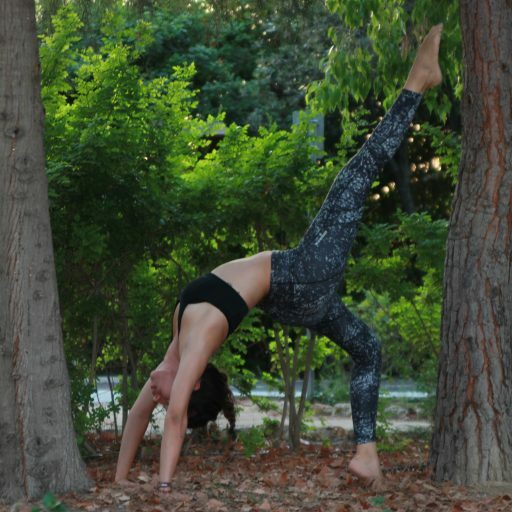 Maria is an ongoing learner and adores dancing and teaching several classes such as Zumba, Pilates, Ballet and so on. Her dedication in her work is what characterizes her. She is a respected and highly valued member of our instructor team.